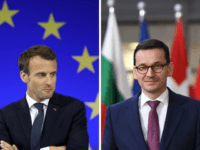 Emmanuel Macron’s dream of a federal EU is “far from” what ordinary Europeans desire, the Polish prime minister has said, declaring that “the only realistic solution is to build a Europe of nations”. 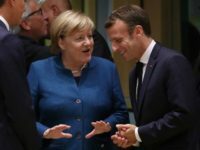 France and Germany have vowed to push forward with plans to curb national sovereignty on financial matters in the eurozone, with ministers from the 19 countries set to enter talks in the coming days on creating a common budget. 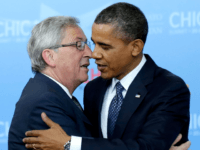 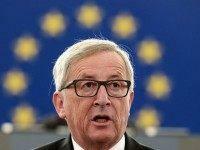 Arch EU federalist and President of the European Commission Jean-Claude Juncker claimed it would be better for Britain if he were Prime Minister. 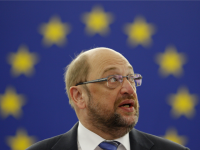 The European Union should transform into a federal “United States of Europe” by 2025 says Martin Schulz, the former President of the European Parliament and contender for German Chancellor. 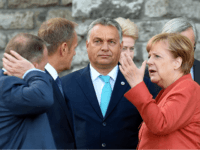 Hungary’s Viktor Orbán has warned that the elites plotting a United States of Europe are using mass migration to engineer a post-Christian, post-national super-state. 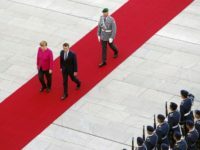 Brussels must work with the media to fight populism and promote the EU, the world’s major Spanish-language news agency’s director has said in an interview with EurActiv published Monday. 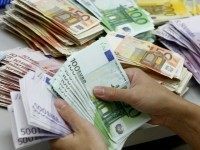 The European Central Bank (ECB) gave the Left and their allies meeting in Davos, Switzerland, everything they could have hoped for with the announcement that they have agreed to print $1.13 trillion of new cash to buy the national debt of their insolvent members. 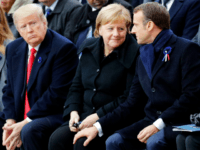 But “hidden within the announcement is evidence of Germany’s weakening commitment to the European project,” according to Stratfor.